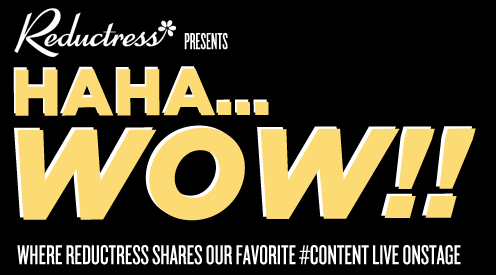 Join Reductress writers and hosts Eva Victor and Taylor Garron for a stand-up/variety show that will leave you saying, "Haha...WOW!!" Please note: venue is seated and standing room. Please arrive early for best seats.